Aaron Rodgers’ brother has scored roses from Bachelorette JoJo Fletcher. 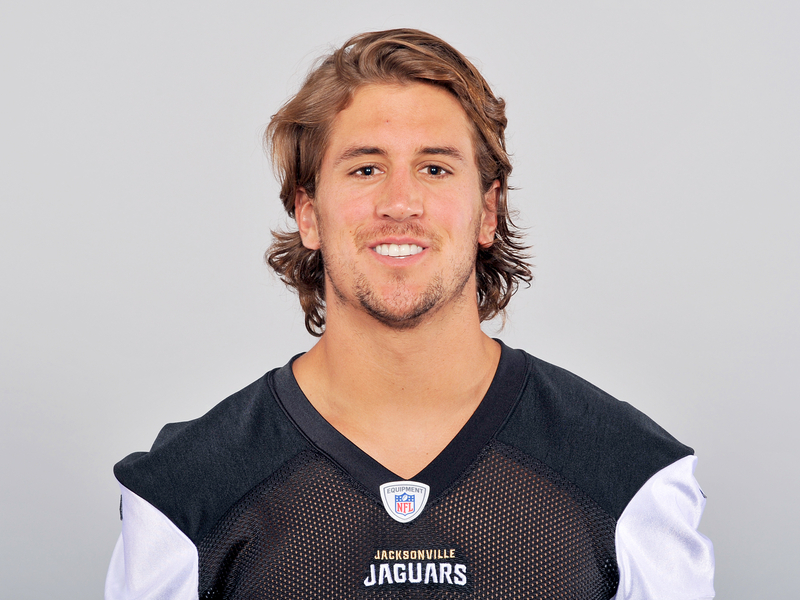 The 25-year-old beauty — who started filming season 12 of the ABC love hunt March 16 — is connecting with the NFL quarterback’s younger bro Jordan, 27. 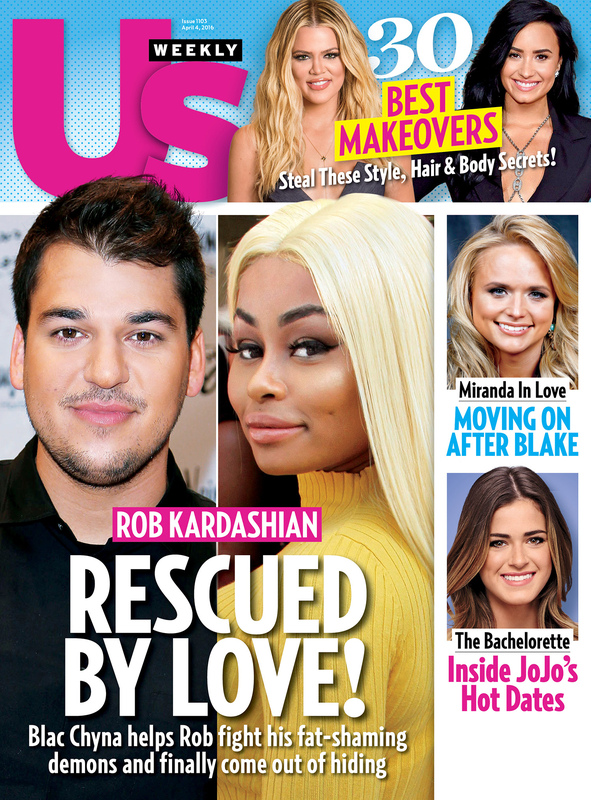 For more information on Fletcher’s journey to find love, pick up the new issue of Us Weekly, on stands now!